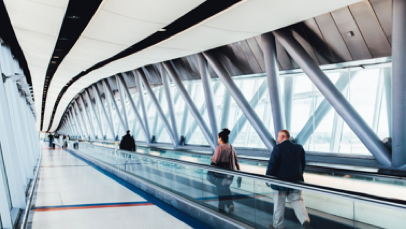 At London Stansted Airport we are committed to staying in touch with our community. We take the opinions of our local communities seriously, and airport colleagues regularly hold local meetings and provide ‘drop-in’ sessions for our neighbours. These provide an opportunity to listen to any issues and concerns there may be in relation to our operations. Through open and focused communication, we can demonstrate the value our airport brings to local communities and show how we are sensitively managing our operations to minimise our impact. Future community outreach sessions will be updated via this page. Please check back in the next month for further updates. 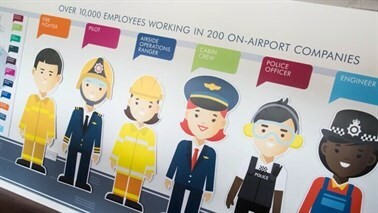 For any urgent enquiries please email us at stn_communityrelations@stanstedairport.com.